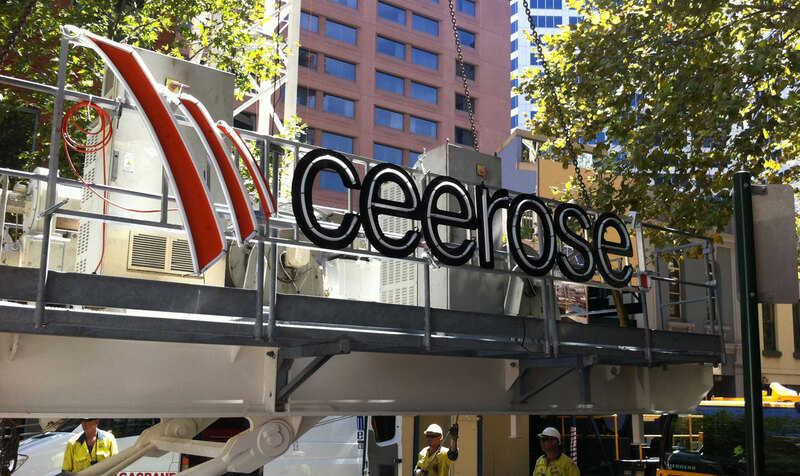 Ceerose are Sydney’s leading residential and commercial construction company. With unmatched experience, we offer world-class management systems, and are continuously developing our integrated management systems to ensure our clients’ expectations are met or exceeded. All of our employees play a vital role in the ongoing development and maintenance of these systems. The reliability and professionalism of our entire team means we deliver the most premium construction services. Our integrated management system is designed to allow identification of all stakeholders and regulatory requirements, implemented and maintained during the construction of projects and close out stages. By implementing a quality management system, our property developers are able to benchmark and achieve a consistent high performance.